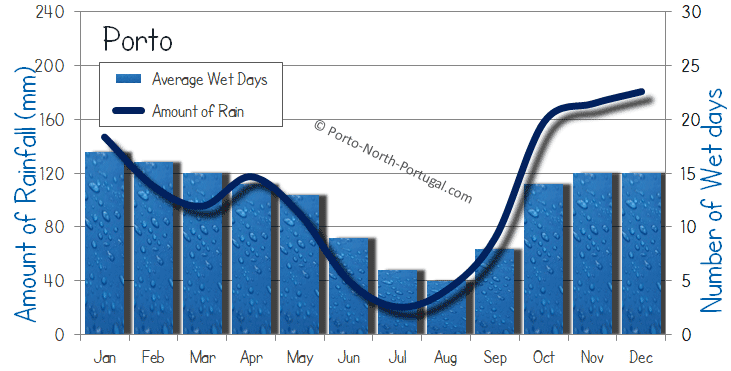 Porto has hot summers, pleasantly warm springs/autumns and mild, but wet winters. The main tourist season is from June until the end of September, while the beaches are at their busiest in July and August. The weather is suitable for spending time on Porto’s beaches from June until the middle of September, and this aligns with the peak season. The best season to visit Porto is late spring (May/June) or early autumn (September); when there are fewer tourists, but the weather is still glorious. Our favourite time of year to visit Porto is during the Festas Santos Populares celebrations (13th-24th June), when the city takes on a festival atmosphere. 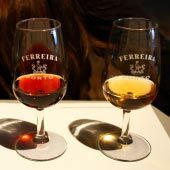 This article will detail when to visit Porto for your holiday and what to expect from the different seasons, along with an overview of Porto’s weather. 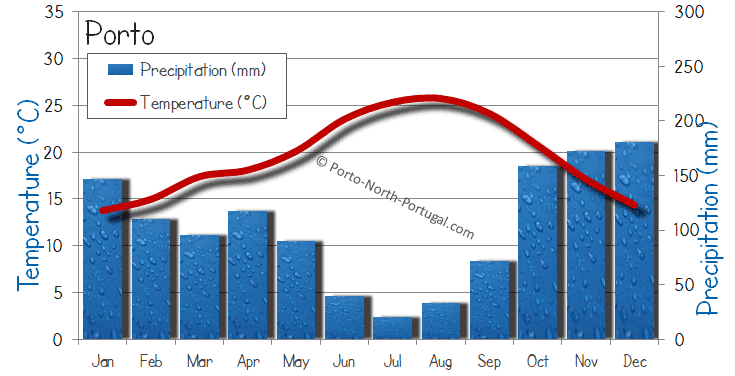 The following charts display the average weather for Porto. 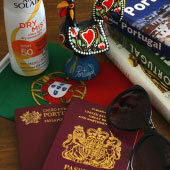 Porto has hot summers where the daytime temperature routinely exceeds 30°C. This is the average temperature as measured in the shade, so will feel much hotter while out in the sun. Porto is surprisingly one of the wettest major cities of southern Europe, and this high annual precipitation is concentrated in the winter months. Advice: April is a very wet month, and it is better to delay any plans until May. Note: The number of wet days means that there is rain on some of the day, this may be just 20 minutes of rain or for the whole day. During the summer Porto has an average of 9.9 hours of sun per day (compared to 11.4 in Lisbon and 11.9 in the Algarve) while in the winter this drops down to an average of 4.0 hours of sun (Lisbon 4.6 hours, the Algarve 5.5 hours). As a comparison Rome has an average of 3.6 hours of sun per day in January, London has 1.6 hours and Paris has 1.6 hours. 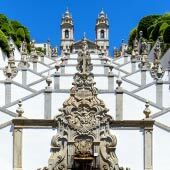 Is Porto a year-round destination? 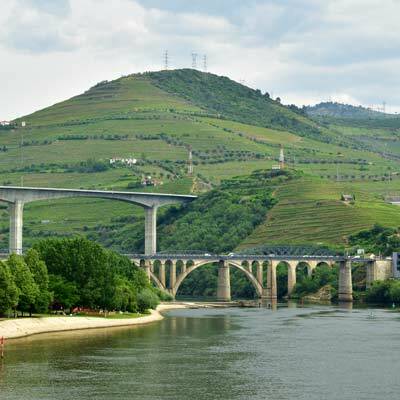 Recently there has been a massive increase in the number of tourists visiting Porto, and this popularity has led to the extension of the tourist season, so that now, the tourist season is almost year-round. In our opinion, Porto is not a year-round destination, and should never be considered as a winter sun destination. That said, Porto will have significantly better winter weather than most European cities, and will be much warmer than Northern Europe/America/Canada, but there is the high possibility of rain. In general Porto is cooler than Lisbon and the Algarve (the southern coastline of Portugal), and in the winter Porto is much wetter. Porto is the better destination for the peak summer months. Lisbon attracts many more visitors than Porto, but this popularity means that in the summer Lisbon can feel very crowded and overrun with tourists. Porto has many similar characteristics to Lisbon; a rich culture, fascinating tourist attractions, buzzing nightlife, and excellent beaches. The Algarve boasts some of the finest weather of mainland Europe, but the region is more focused on family and package holidays, and the cities do not offer the same diversity as Porto or Lisbon. 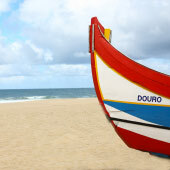 Note: In the summer there is no need to travel to the Algarve for beaches as there are beautiful beaches close to Porto. The peak tourist season is July and August, and during this period there is a buzzing, vibrant atmosphere about the city. The summer weather in Porto is hot, but not unbearable, with the temperatures lessened by the close proximity of the Atlantic Ocean and cooling evening breezes. The only issue with visiting Porto during the summer, is that the demand for accommodation and flights often outstrips supply. This means that prices become over-inflated, and if left too late, are completely sold out. If you are considering visiting Porto during the peak season, always book your flights and accommodation well in advance. 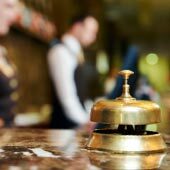 For a guide to the best hotels in Porto, please see this link. 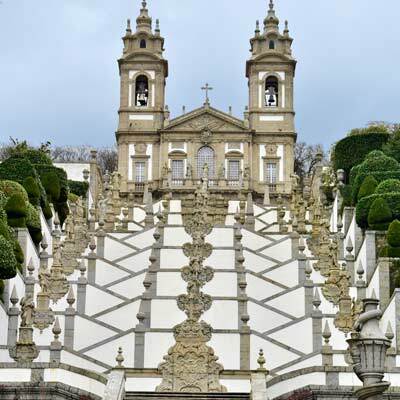 The mid-season is a wonderful time of year to visit Porto, and is the best time of year for sightseeing, day trips or a touring holiday around Portugal. 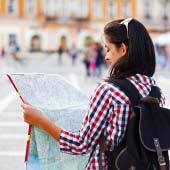 This season provides the chance to explore the historic sights without the hordes of other tourists and is a more peaceful and relaxing holiday. 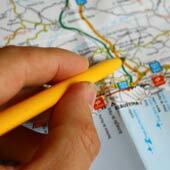 The mid-season still offers good weather, while accommodation will be at reasonable prices. 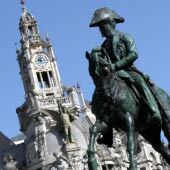 Our advice: If you are visiting Porto in the mid-season, plan to be based longer in the city and take day trips to Braga, Aveiro, Guimaraes and Viana do Castelo. 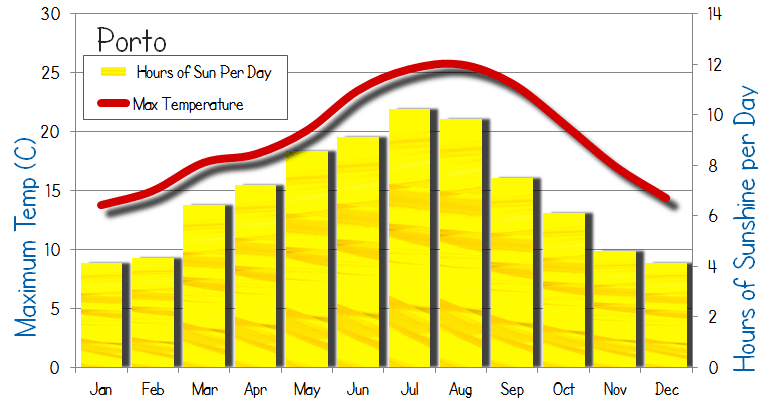 The low season is from October to April, and the weather gets wetter and cooler closer to mid-winter. The issue with the winter season is that the weather is unpredictable, one week could be sunny and pleasant, while the next could be very wet and chilly. 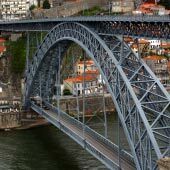 As Porto is a large city the tourism services never fully shut for the winter, but there will be less frequent services, such as the boat tours or tour buses. . 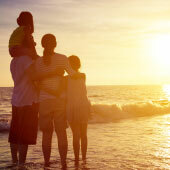 Suggestion: The low season is ideal for a last-minute weekend break – Check the weather forecasts and if the weather is predicted to be dry book an inexpensive weekend away. Our advice: If you do visit Porto during the low season always flexible plans, which can change depending on the weather. Our favourite time of year to visit Porto is during the Festas Santos Populares (Popular Saints Festival), which are the middle two weeks of June. During these festivities, Porto is decorated with tinsel and streamers, while at night there are street parties with traditional music and dancing. The culmination of the Festas Santos Populares in Porto is on the night of the 23rd of June, and the Festa de São João do Porto. On this night there are huge celebrations, fireworks and, bizarrely, everyone hits each other over the head with plastic toy hammers (historically it was a leek instead of a toy hammer). 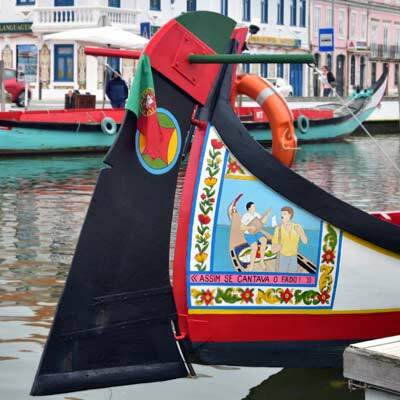 The 24th of June is the feast day of Saint John, the patron saint of Porto, and there is a regatta where traditional boats sail down the Douro River. 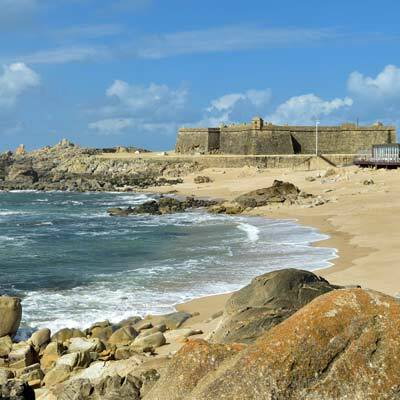 It surprises many visitors to Porto’s beaches, that the sea waters are so cold, only reaching 17C at the height of the summer. This chilly temperature is due to the waters being fed from the Atlantic Ocean.